We are a trusted Manufacturer and Supplier of Jaggery in Kolhapur (Maharashtra). The Jaggery, provided by us, is prepared from quality sugarcane without any use of chemicals and by adopting hygienic methods. 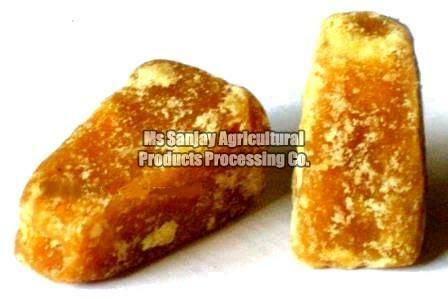 The Jaggery, we offer, is rich in minerals and vitamins and is thus demanded widely. The clients can avail the Jaggery from us at the most reasonable price. © Copyright 2012. M/S Sanjay Agricultural Products Processing Co.